Summer time and heat come hand in hand in Central NJ. From June all the way to September, the weather gets very hot, and temperature levels can rise above the 100 °F in July. Such periods can be uncomfortable, and an effective and efficient cooling system is required in homes and offices. 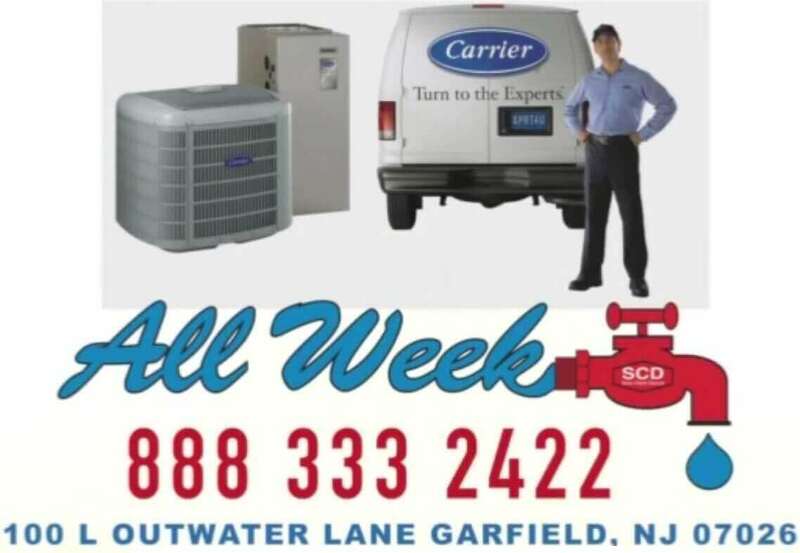 All along the summer our air conditioning service are made available, for both commercial and residential around the clock, to assist with any type of hvac emergency. We provide ac repair, installation, replacement and maintenance services. We also offer various service plans, that would save you tons of money on repair service and excessive use of energy. Our customer support team is available 24/7 and always willing to answer your questions. In case of a sudden ac air conditioning system break down, our emergency crew generally responds within half an hour. They will diagnose and provide an estimate, on site free of charge. We hire the best profiles in the industry, to represent our company. Our hvac technicians are very qualified and have no criminal record nor history with drugs. The safety, peace of mind and comfort of our clients is a priority. 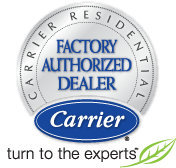 Our techs are rigorously trained to support all the major air conditioner brands and different kinds of units and relevant products. Their training covers installations, mechanism support, repairs as well as HVAC architecture. Customer courtesy is also our watchword as our employees are also dutifully trained in customer relationship and support. As your safety and overall satisfaction are our utmost priority, our technicians are courteous, and provide the best support required and ensure that the system is safe to use. Until you’ve been adequately satisfied and the job has been completed according to our standards, our technicians don’t leave a job scene, without ensuring a job is being carried out and just to clarify, our standards are second to none. 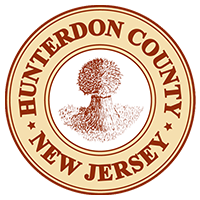 Only a few HVAC companies around Hunterdon County are actually licensed, we are proud to be one of them. Also, we have our NATE certificate and insurance to cover our projects. Not only that, but we’re also committed to offer the most competitive local rates.